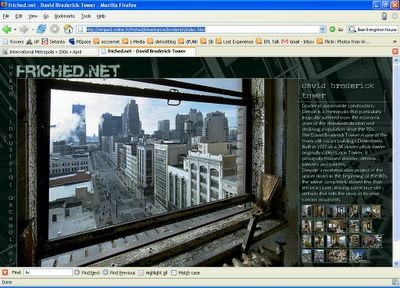 I just discoverd a beautiful urban and industrial architecture photography site from France, friched.net. 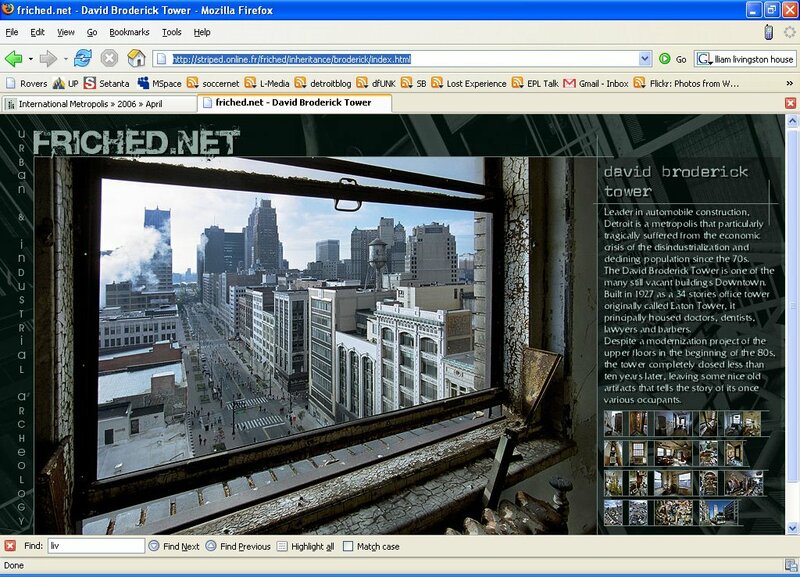 It features some amazing interiors of the Broderick Tower. Here is the direct link.